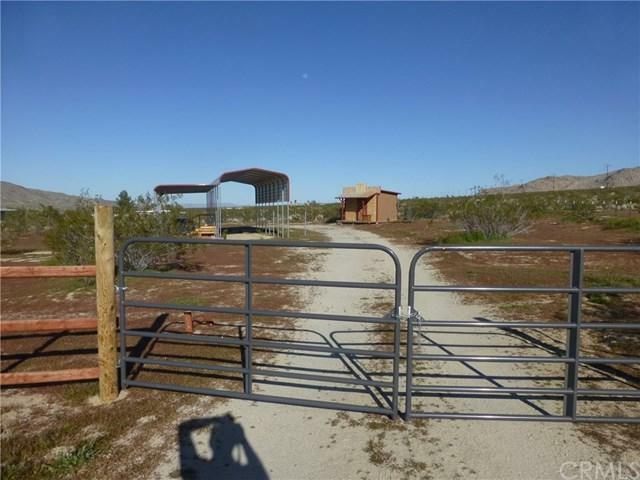 What an incredible property. 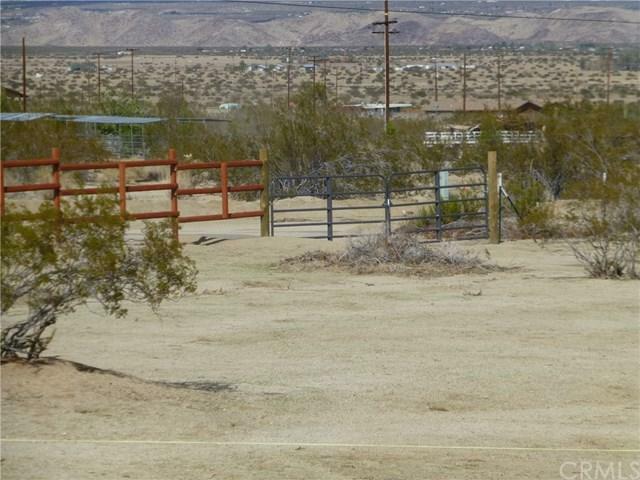 Over one and a half acres up in the very desirable Panorama Heights area of Joshua Tree, just a short walk to the Joshua Tree National Park boundary. Close by to many beautiful rock formations with magnificent views in all directions. 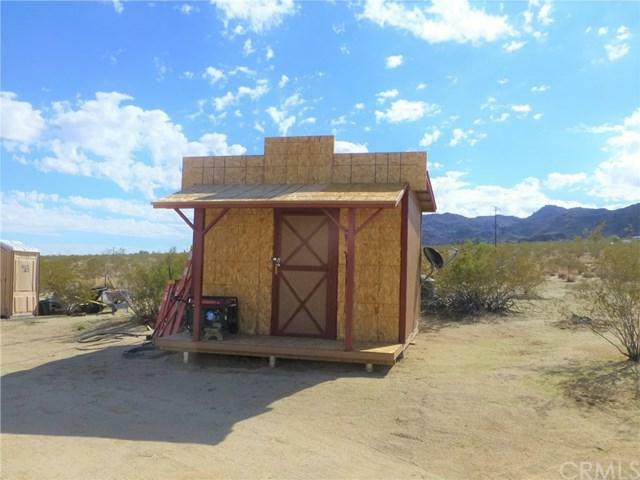 This improved property is fenced all the way around with two drive-in gates, covered RV parking and patio, custom 10X12 storage shed and two 550 gallon water tanks. 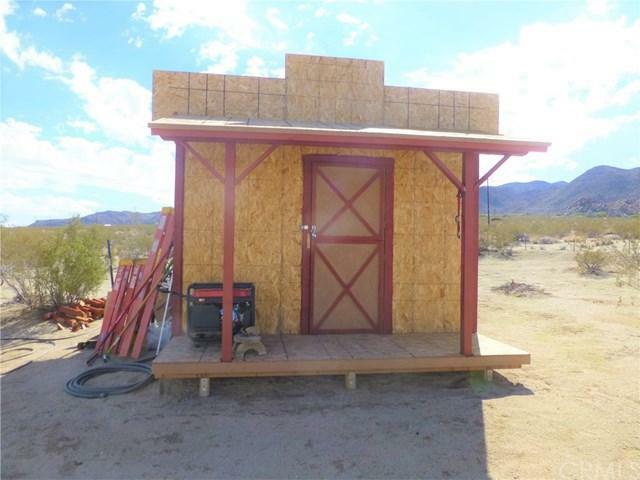 Come take a look at this wonderful property, everything you need for a weekend getaway or vacation spot; utilities are available in the street.